Do your loved ones know your end of life wishes? Have you ever wondered how to ensure that your last wishes are met? 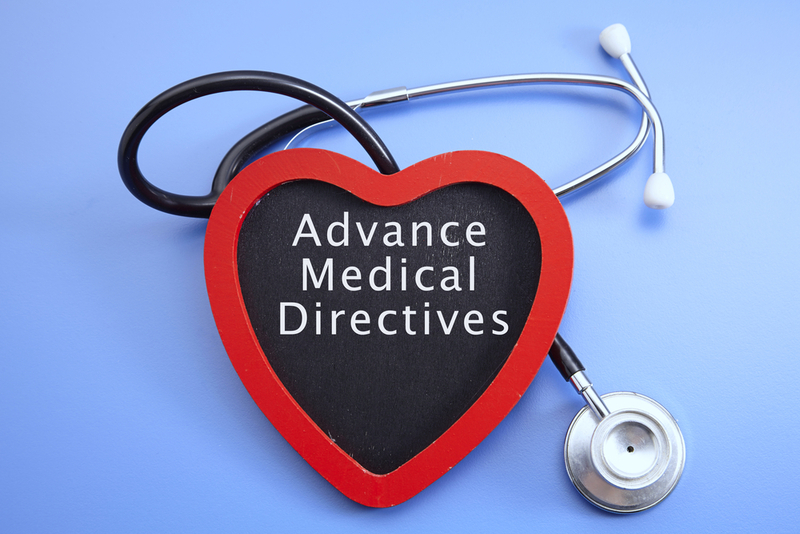 Having written statement, or advance directive, of your wishes regarding medical treatment can help your loved ones make decisions based on your wishes. These documents are often accompanied by a living will. Heart & Soul Hospice will host an Advance Directives Day from 9:30 to 11:15 a.m. April 16 at the Farmington Senior Center, 609 Wallace Road in Farmington, Missouri. Linda Dickerson-Bell, notary, will be available to notarize Advance Directive documents. For questions, contact Susan Swink, marketing director with Heart & Soul Hospice, at 573-756-7066 or sswink@pmma.org.